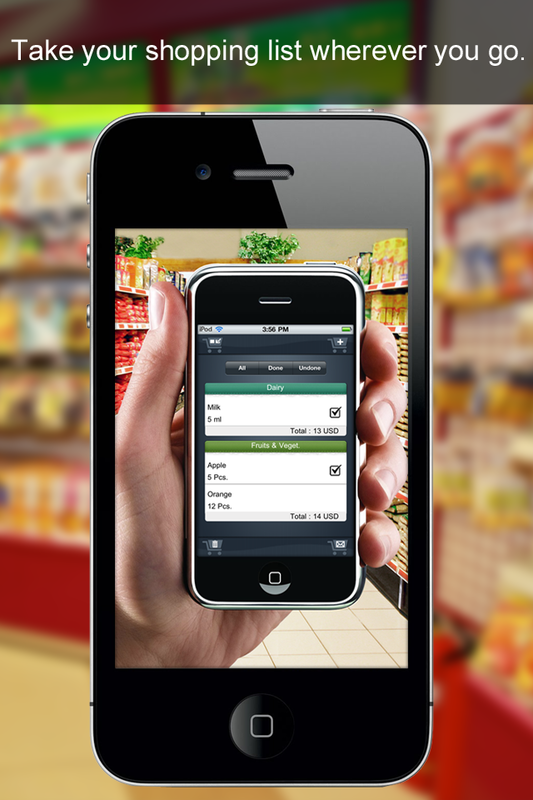 Take your shopping list wherever you go. 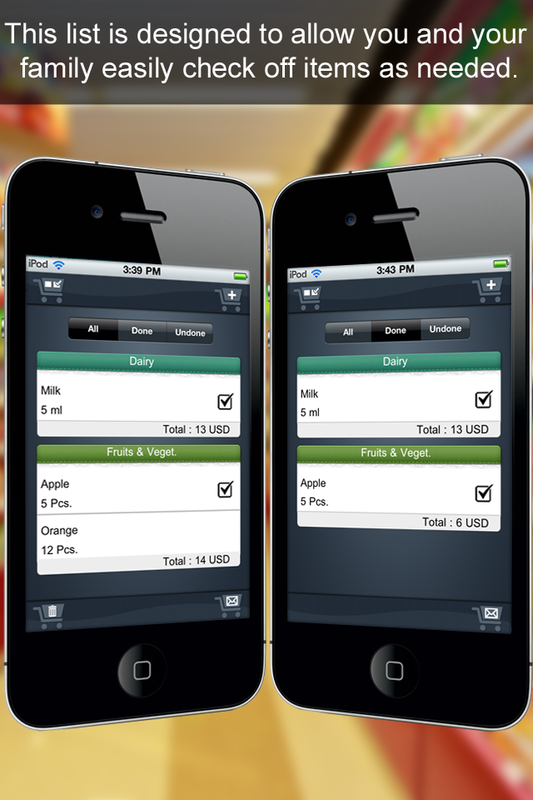 The list is designed to allow you and your family easily check off items on the go. 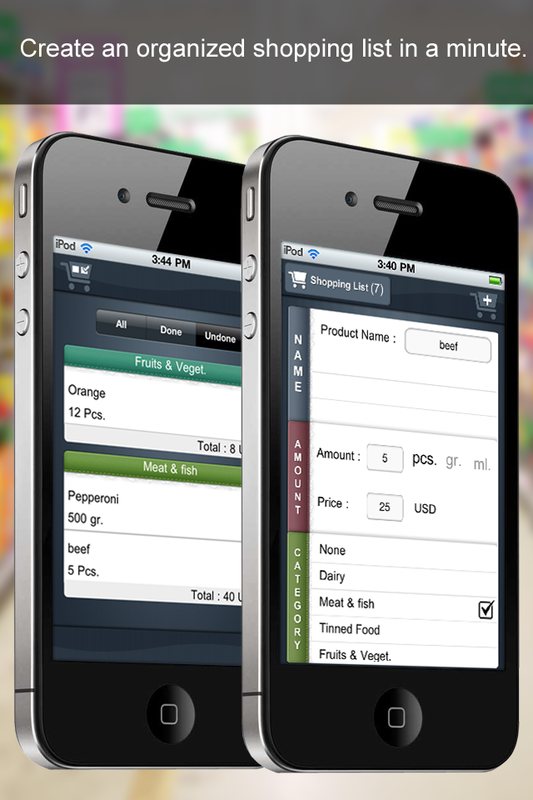 Create an organized shopping list in a minute. 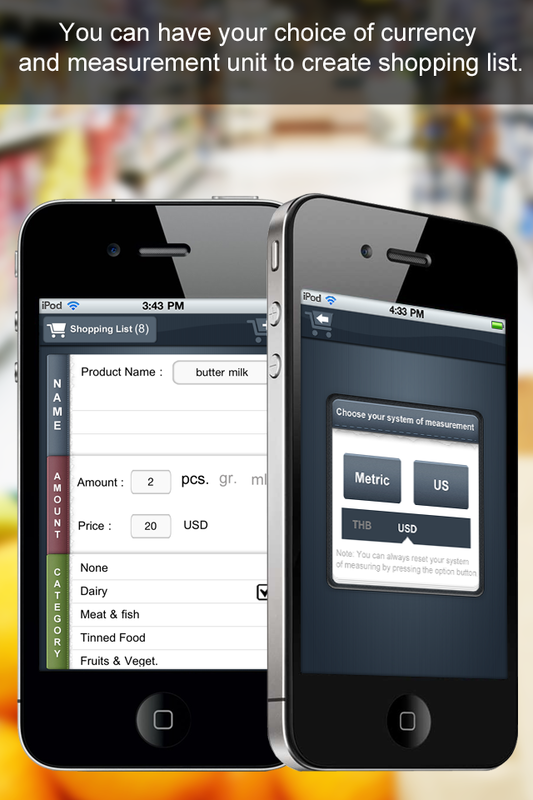 You can have your choice of currency for your shopping lists. 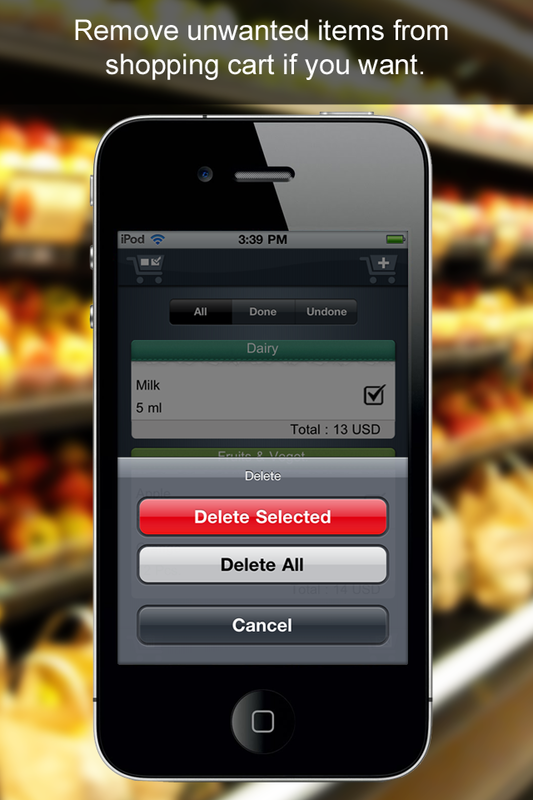 Remove unwanted items of you shopping list. In-App purchase option available to remove banners and to unlock new features.